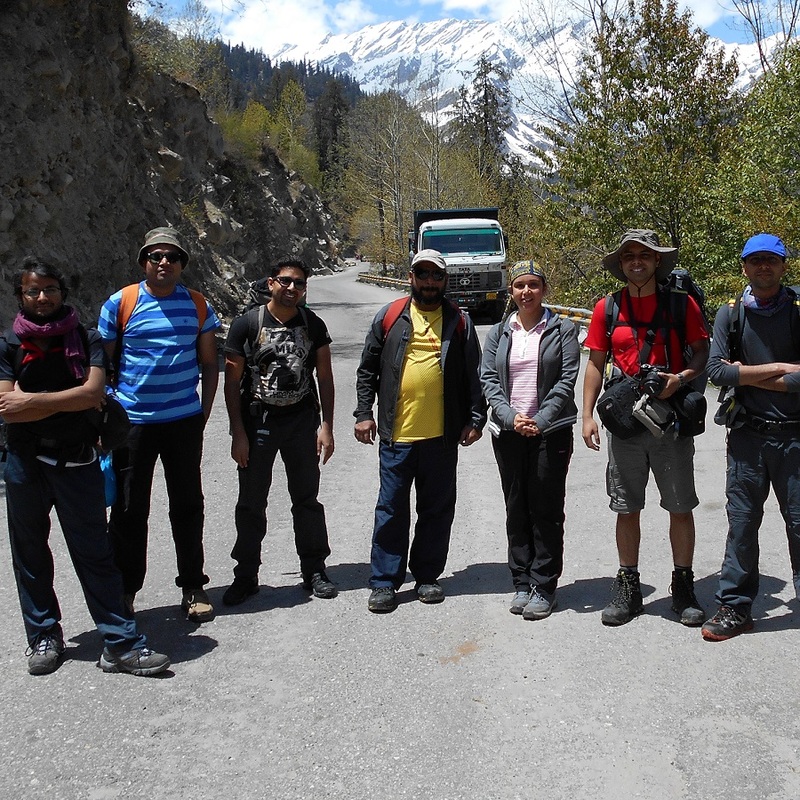 We, a group to 7 people went on a trek to Beas Kund through Potala Adventurers. The trek was well organized. In spite of heavy snow our guide Tashi ensure that all of us did the trek wonderful well. Tenzin organized all the ground logistics very well. The food, nutritious and work of staff was very cordial and helpful. I will recommend Potala to anyone taking a trek in Manali. We had a wonderful time and will look forward to our next trek with them.